Essential—the phone company led by Android co-founder Andy Rubin—has had some difficulty in getting a stable 8.0 Oreo update released. After three beta releases, the company is not quite satisfied that the update is ready for general release. 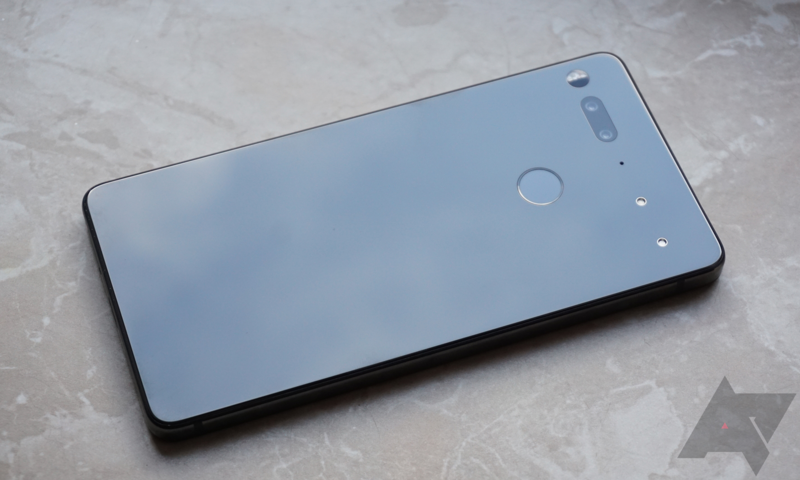 Because of these protracted issues, Essential has announced plans to skip the 8.0 release entirely in favor of 8.1, which will "push the public release back a couple weeks," according to the company. The move is a relatively small surprise, as Essential is not the only Android device maker experiencing difficulty with delivering a stable 8.0 update. The Xiaomi Mi A1—which is an Android One phone—has seen the 8.0 update release paused twice as Xiaomi attempts to iron out bugs with their implementation. Overall, it is preferable that Essential not push an update they know to not be stable to the owners of the PH-1, though it seems slightly peculiar that the company led by Andy Rubin is having difficulty with software.